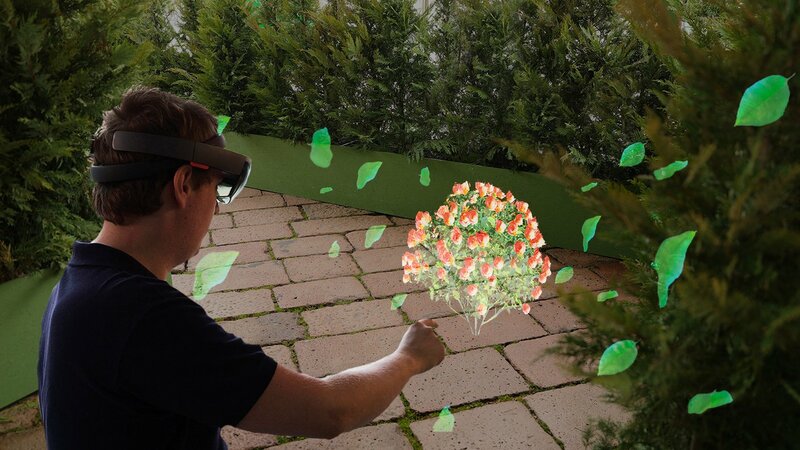 HoloLens enables colleagues from around the world to collaborate in the same environment or with the same objects, working as if they were together. Users can project overlays that display important associated information, helping them gain a clearer understanding of the project or activity at hand. 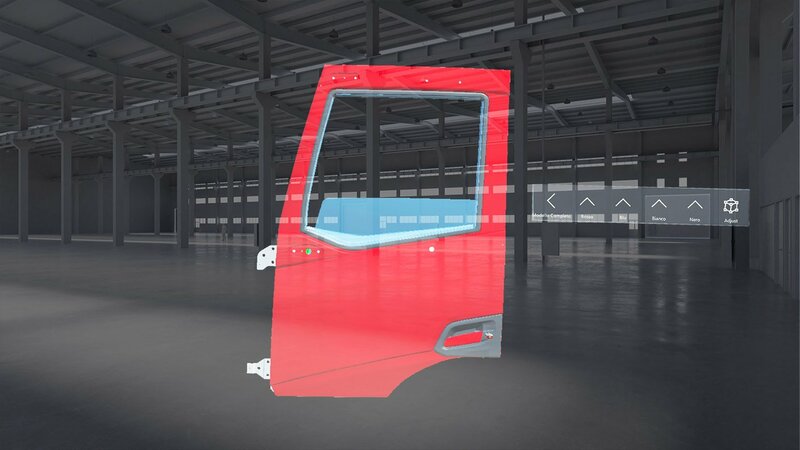 Holographic renderings of a product, building, or any other object can be placed, sized and manipulated in a mix of real world and virtual environments. Full holographic representations of objects and processes enable training to be far more effective as users explore and interact in scenarios that look and respond as if they were the real thing. 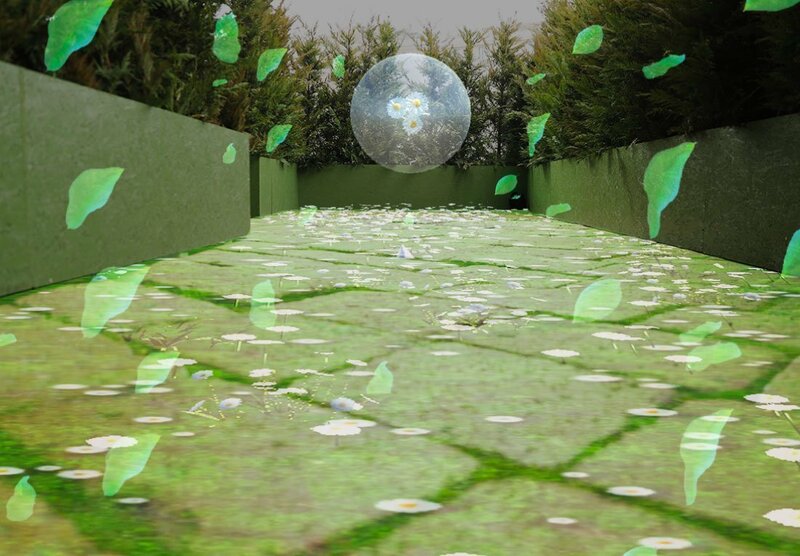 Go beyond what a 2D rendering can do by working in 3D. 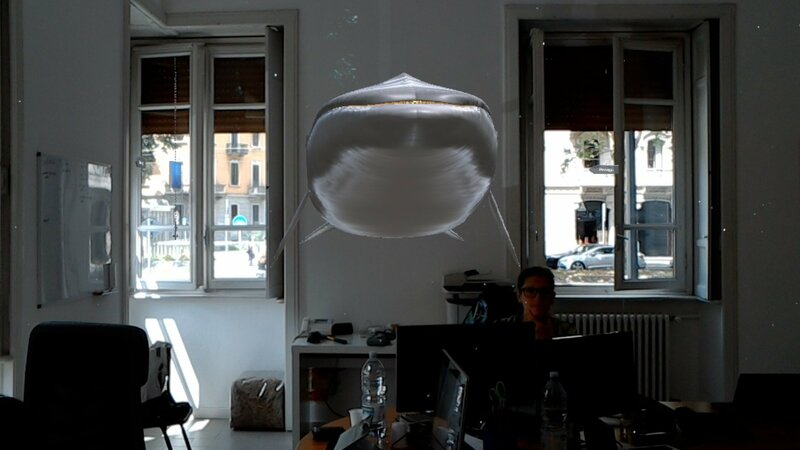 Thanks to holograms you can visualize your project in a 3D model for a high visual impact. 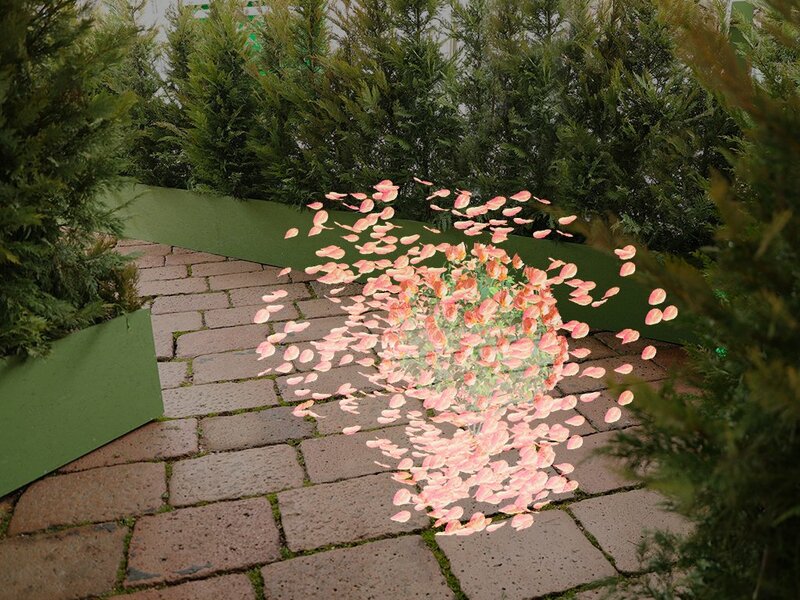 See holograms from your colleague’s prospective even if they are on the other side of the word. It will be simpler to understand your peers point of view. We offer project consulting and HoloLens development support. FifthIngenium is Microsoft and Intel official partner. 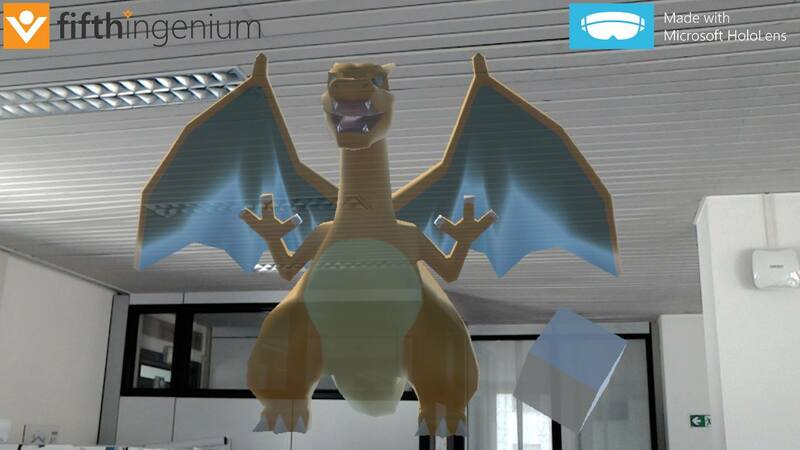 We can provide our customers with the best expertise for the development of Apps based on Mixed Reality and Microsoft Holographic Platform. We organize workshops for Companies which want to discover the opportunities offered by Mixed Reality and HoloLens. Every workshop is organized in two different ways: Short (3 hours) o Long (7 hours). 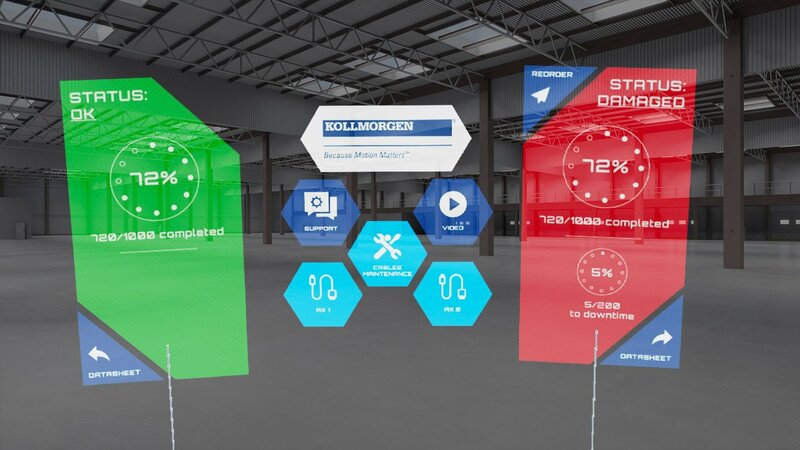 Each workshop consists in a lecture, a deep test using the device, discussion and debate on the possibilities for your Company offered by HoloLens . 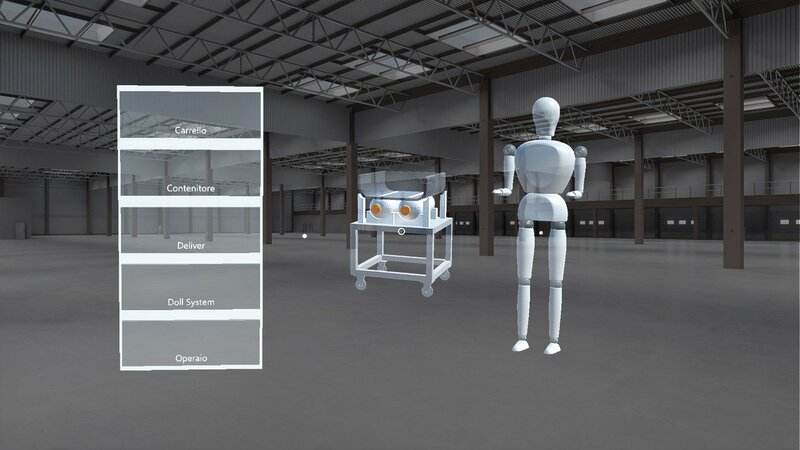 This workshop is tailored to Top Managers who want to understand scenarios, markets and prospective services which can be offered to clients by leveraging HoloLens and Holographic Platform. A special attention will be given to the discussion phase in order to stimulate brainstorming ad potential commercial scenarios. To Communication Agencies and to Designers or UX Expert interested in understanding how interactions change in a Mixed Reality context despite Virtual Reality or traditional applications. During the workshop, there will be a focus on the mostly used models and on the main characteristic the Apps should or should not have to improve the user experience. To Specialists and Developers who wants to understand how to develop on Windows Holographic platform. During the workshop, currently available technologies will be introduced, as well as the ones which will be released in a near future (hardware and software points of view). Basic development guidelines will be shown in showcase scenarios and using code examples. Amaze your customers with HoloLens! 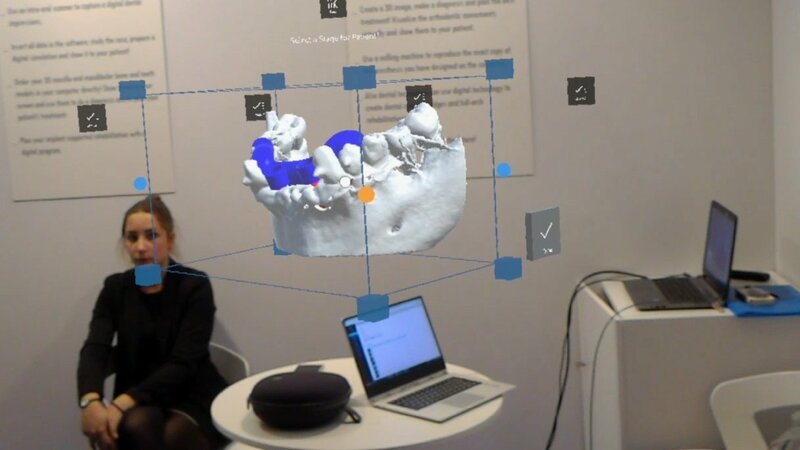 If you are interested in organizing a Mixed Reality event or you want to explore HoloLens opportunity, we can rent out the devices and, eventually, help you during the purchasing process. Rental devices will be configured with a basic account and with all the applications available already set up.